Personalized wellness coaching to empower women on their journey through cancer, remission and chronic disease. When you’re diagnosed with cancer, your self-image goes from “powerful, vibrant woman” to “sickly, uncertain patient” in the blink of an eye. When you’re diagnosed with diabetes, chronic fatigue syndrome, cardiovascular disease, hypertension, depression or another chronic condition, you wonder if you’ll ever feel better again. Life is turned upside down. Your health pushes everything else aside, leaving you with a mountain of questions, uncertainties, and fears. about all of the mixed messages you receive about treatment and side effects from nurses, technicians, and oncologists on your healthcare team. whether you can trust the information you’re getting from the internet (or your girlfriends) on managing your cancer or chronic condition. because you’re trying to process all of the emotions on your own instead of burdening your loved ones. about where to start or what steps you can take to improve your condition or prevent it from getting worse. But it doesn’t have to be this way. You don’t have to do it alone. It’s time to reach out for support from someone you can trust to guide you through this often overwhelming journey. 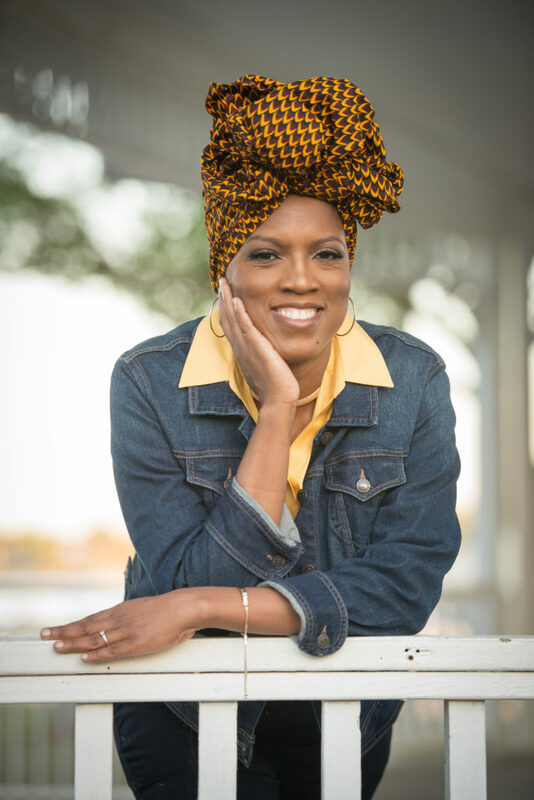 I’m Gracienne Jean-Pierre, a practicing Family Nurse Practitioner in North Carolina, and a certified wellness coach for women with cancer, cancer survivors, and those suffering from chronic disease who are ready to bring their life back into balance. I am here to support you, whether that’s by providing information, guidance, or simply an experienced shoulder to lean on. knowing that you’re in good hands. As a practicing Family Nurse Practitioner with more than 11 years of Oncology experience, I base my recommendations on experience and research, not personal beliefs or trends. by my integrative recommendations for nutrition, mindfulness, and lifestyle practices that are at the heart of my holistic approach to achieving your long term health and wellness goals. by an empathetic expert in cancer care and integrative health. You will feel heard, understood, and cared for through every step of our journey together. that you’re receiving well-researched recommendations and advice. I never recommend something to you that hasn’t been proven helpful in practice. instead of letting your diagnosis control your life. 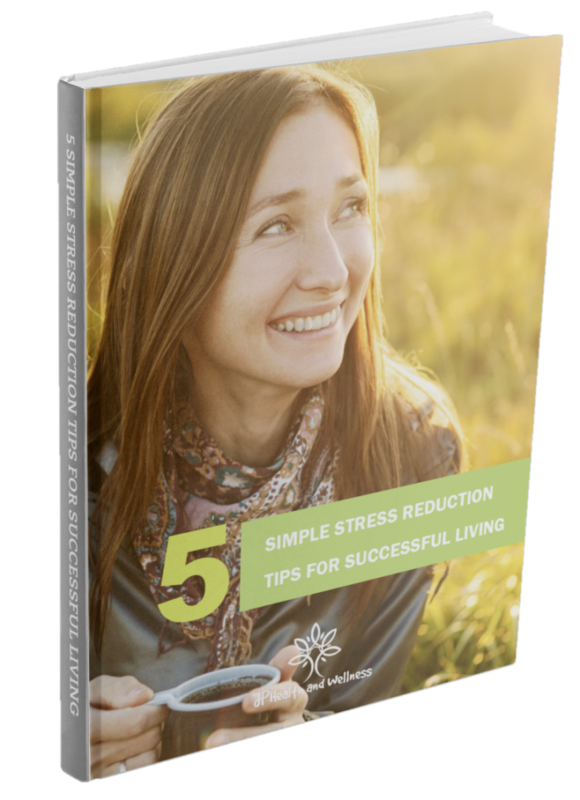 5 Simple Stress Reduction Tips for Successful Living so that you can embrace the calm and heal your life. Instant access via email when you enter your details below.  Occasionally we would like to send you news, updates, and special promotions about our products and services. By checking the I Agree box directly below and submitting your email address, you are giving us your express consent to send you these types of emails. Click the following links to read our Privacy Notice and Terms and Conditions.